Many photographs are displayed in the streets and in public spaces. 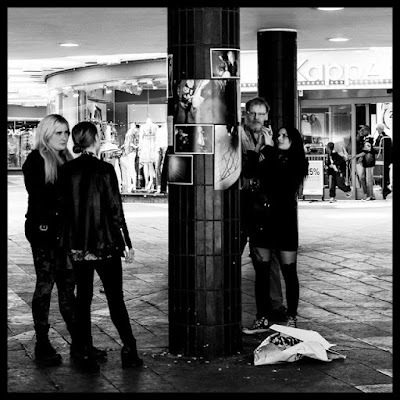 But those pictures are usually about advertising - a call to consume.We need other images in our everyday life, pictures that feed our imagination and sharpen our minds. Beauty in imperfection: reclaiming our aesthetic sensibility. Wabi Sabi is a beauty of things imperfect, impermanent and incomplete. It is a beauty of things modest and humble. It is a beauty of things unconventional. Leonard Koren, ‘Wabi Sabi for artists, designers, poets and philosophers’, 2008. 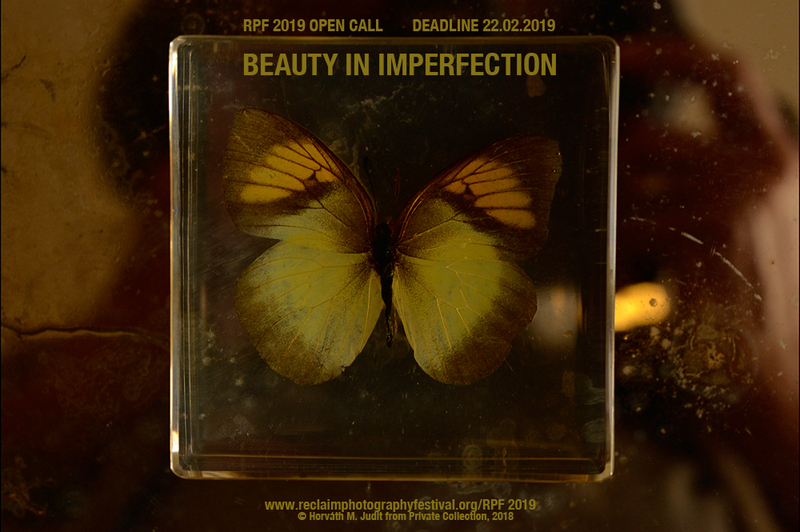 In this year’s open call, the festival sets out to explore the aesthetic value of Wabi Sabi, as described by Koren, by proposing that there is beauty to be found in imperfection, impermanency and incompleteness, thus creating an aesthetic consciousness. The intangible qualities of beauty and imperfection assumes a transcendental significance within photography, directing the sensibility of the viewer to look beyond the immediately apparent and to search deeper within oneself for meaning and essence. 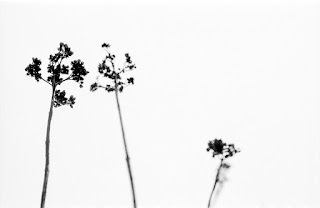 Aesthetic consciousness can be explored either through the use of photographic processes and techniques, the photographer’s artistic interpretation, from the subject matter; or by a combination of all three. Key words: art, beauty, culture, decay, despondency, emotion, existence, fleeting, fragility, humility, Japan, life, loneliness, melancholy, memory, modest, nature, object, silence, simplicity, solitude, transience, unconventional and Wabi Sabi. Submission deadline: 17:00 (UK time), Friday 22 February 2019. Image copyright Horváth M. Judit, from Private Collection, 2018. All rights reserved.